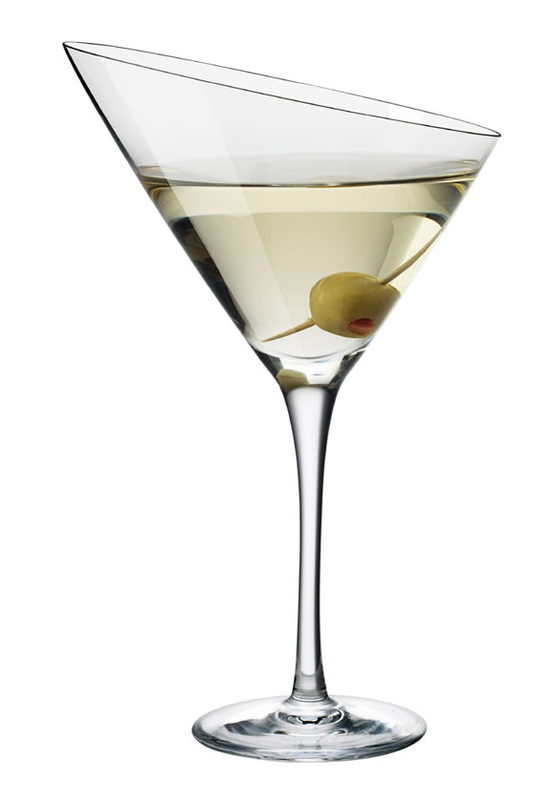 Put an attractive new spin on your cocktail hour with the Eva Trio Martini Glass. This mouth-blown glass was designed and made in Denmark, and holds 6 ounces of booze. But the real draw is its unique shape — it features a 14-degree angled rim which gives it a distintive look and is said to “enhance the experience of drinking martinis.” And maybe it does — but we’re thinking it might also help us keep from sloshing stuff out as we’re making the rounds at our next party. Beautiful design. Love the elegance of the form. Also solves the recurring overflowing martini glass issue.